At BWell Gym, we pride ourselves on providing a non-threatening and friendly environment for you to exercise. We have a specially selected range of equipment to meet the varying needs of our members, whether you are experienced and very fit, have a medical condition, are a complete beginner, or just need to tone up, we have options for you. Below you will find six typical member journeys to find out what BWell could do for you, just click on the section that interests you. We hope you will be interested enough to call us and book an appointment to come and have a free trial visit. Only when you come and see us will you truly understand how helpful the BWell staff are, and just as importantly, how welcoming the other BWell members are. We also have a small cafe area, where you can get light refreshments as well as hot drinks and we serve a small selection of hot food on weekday lunchtimes. You can call us and book a bite to eat when you end your workout. On this website you can check out our FAQ’s page, our membership page, where you will find the membership options, our club rules and how to email BWell. BWell Gym, where you don’t have to be fit, to feel like you fit in. Alongside the day to day club activity, we work closely with a number of other businesses on site that can be found on the Live Well Page. 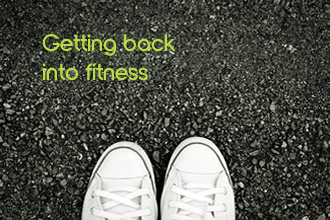 We know getting back into fitness is hard. We understand the how stressful it can be trying to break the old routine, and establish new, healthier habits. 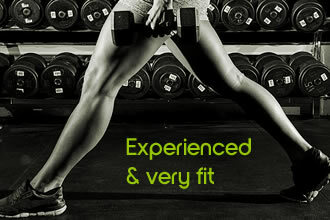 We do not judge you for being unfit, in fact, the less fit you are, the more we feel we can help you! 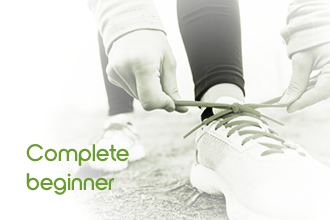 We give you your initial health screen, plus an induction to ensure you do the right level of intensity, bearing in mind your previous experience, your current fitness levels as well as how long you may have been inactive. We look to design a gentle programme to wean you gradually back into exercise, and help make exercise one of your top weekly priorities. We will always be happy to support you. We offer you personalised reprogrammes at £15 each, or you can get the help of one of our personal trainers. If you have a medical condition, and injury or you are concerned about your health, BWell is a place you can come to get fit and not feel out of place. 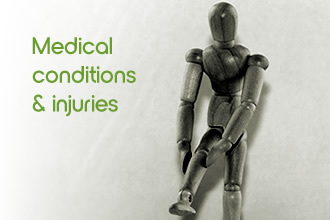 We have a dedicated, experienced team of professionals who have worked with NHS departments for over 15 years. We have many members who have been referred or recommended to us from GP’s and the NHS, and we have specialist services in place to help make sure your routine is safe and effective. We will give you a Pre Activity Readiness Screen, and find out about your particular needs before giving you a free induction where you will be given a written programme to follow. You may decide you need extra advice and support, and you might want to ask for the help of one of our specialist personal trainers to advice and guide you further. 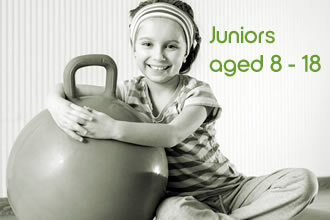 As a Junior BWell member you will need to complete a simple one-page health screening before being given your own personalised workout looking at your goals. Parents can even come and watch to ensure that they are happy with the advice given. Depending upon your age, size and physical abilities, your workout will focus on using the right equipment. We want you to learn that overdoing things at an early age can be damaging to your long term health and development. We aim to teach you to do the right exercises, focussing on correct technique rather than necessarily how hard you work. You will need the occasional reprogramme to help you progress as your body and your fitness develops, which can be purchased at £15. When you first join we will give you a free screening to identify your specific needs, then we will give you your first workout and induction free of charge. You will be given your own written workout to follow, and be advised how best you can progress to reach your goals. We have an amazing array of equipment to help almost anybody get into shape. All you need is the professional advice to personalise the exercises to suit you best. 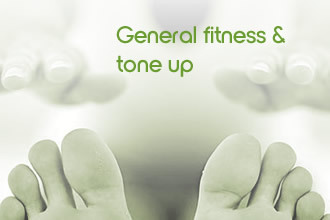 Once you have got started we will support you either through recommending a £15 reprogramme once in a while. `Many members hire a personal trainer when they need extra encouragement and support, and we have some of the best local PT’s at BWell. At BWell we know that as a complete beginner to the gym you will need alot of support when you first join. We have set the gym up so that we can keep an eye on the main gym floor, and staff are easily accessible to ask for help. We have specifically chosen some equipment that is extremely easy to use, making it easy to get going without doing things wrong. We aim help you get started gently by being realistic and not pushing you. We have found this is the best way to start off . When you join new will book you in for your free introductory session. This is where we will show you which exercises are best for you, and we will write out a personal exercise plan for you, advising you how to move forwards from there. Email us here if you want to book in to see us. If you are an experienced gym user, or already have high levels of fitness, the wide range of exercise options, machines and equipment will speak for itself. We not only have conventional gym equipment we also have a large rig and functional fitness area for high intensity exercise and help give you more variety. If you feel you do not need much help and advice, you do not have to go through an induction, once you have completed our Pre Activity Readiness Questionnaire, you can get going yourself. If you do want to notch up the level of intensity and want a bit more motivation, or you want to take things a little more seriously, we have personal trainers on board to give you more advanced fitness training techniques. It will certainly make things more interesting for you.